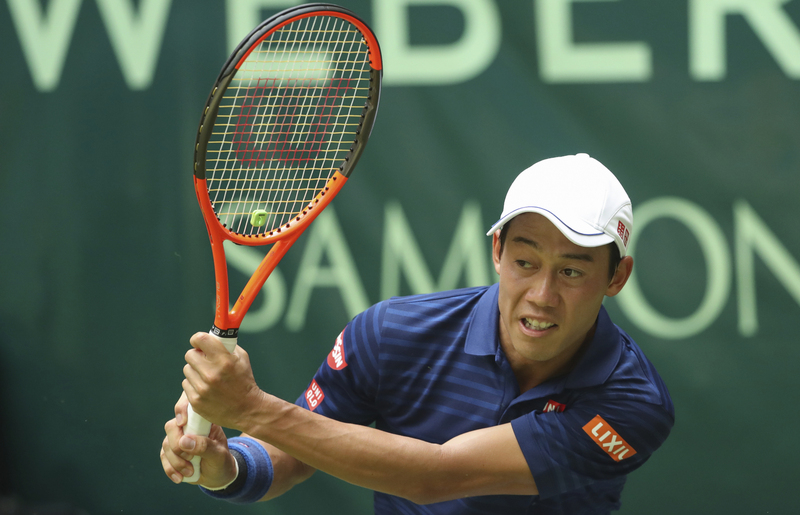 Kei Nishikori, who has been sidelined since August with a wrist injury, has withdrawn from the Jan. 7-13 Sydney International, the tournament organizers said Saturday night. 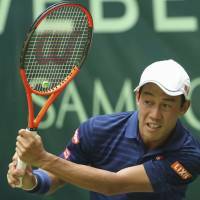 Nishikori, who just celebrated his 28th birthday on Friday, had also pulled out of the ATP season-opening Brisbane International. He reached fourth in the men’s singles world rankings in March but missed the U.S. Open, the last Grand Slam of the season, and dropped to 22nd in November. He finished the season without a title for the first time in six years.